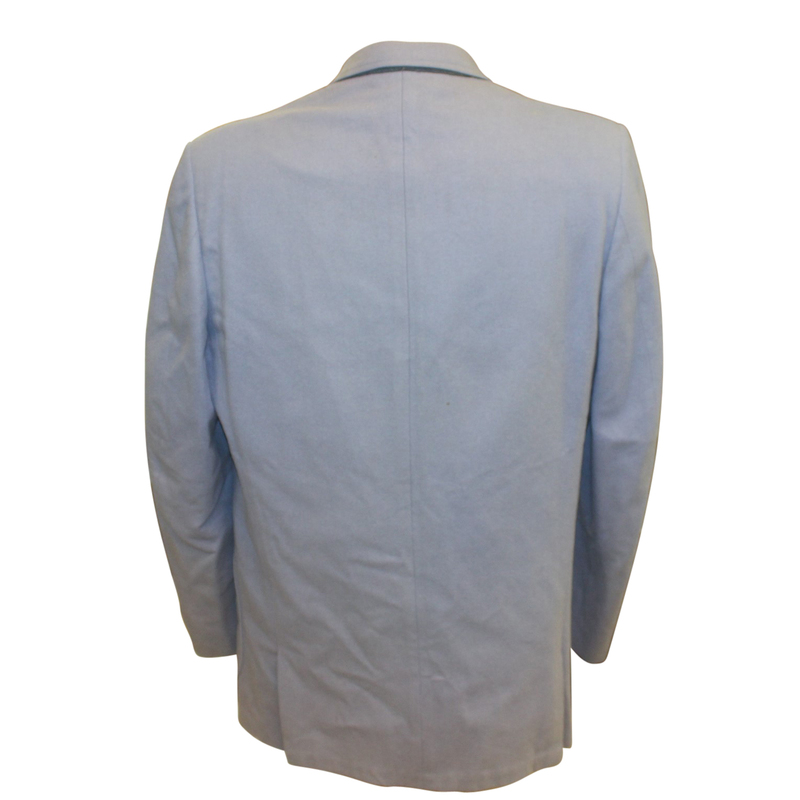 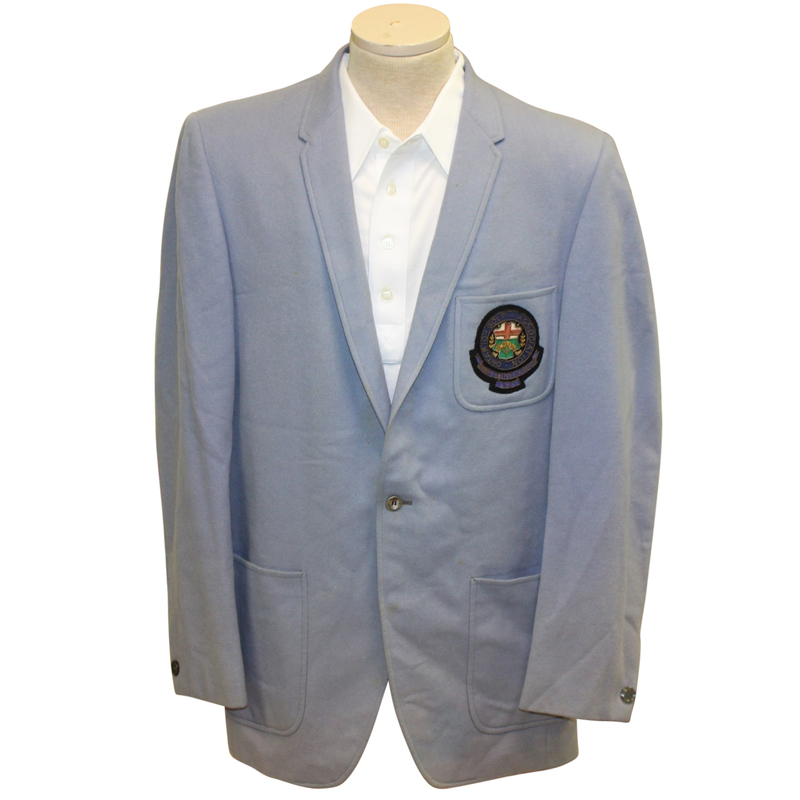 Offered here for bidders is Bill Campbell's champion's jacket from the 1967 Ontario Amateur. 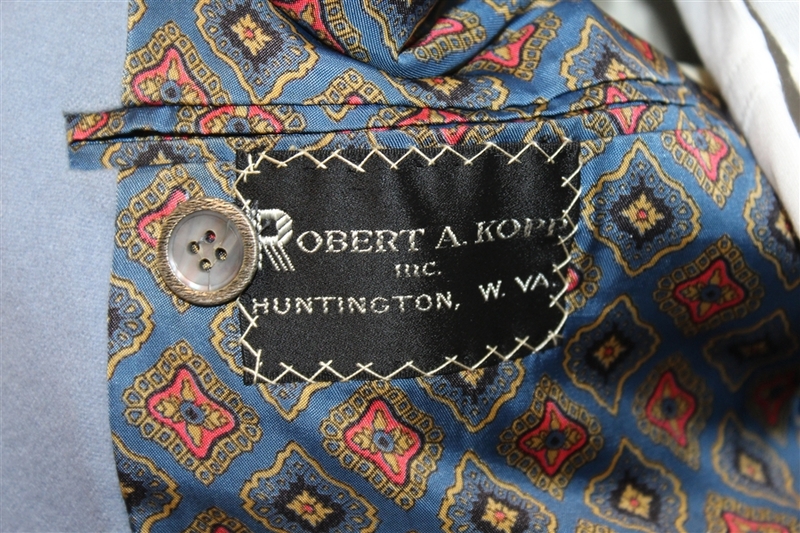 The jacket was made by Robert. 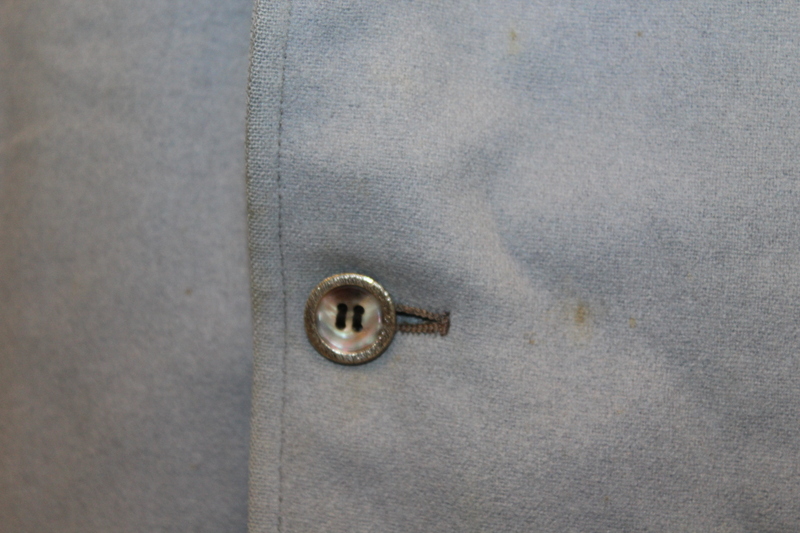 A. Kopp and remains in good condition, showing some age spots. 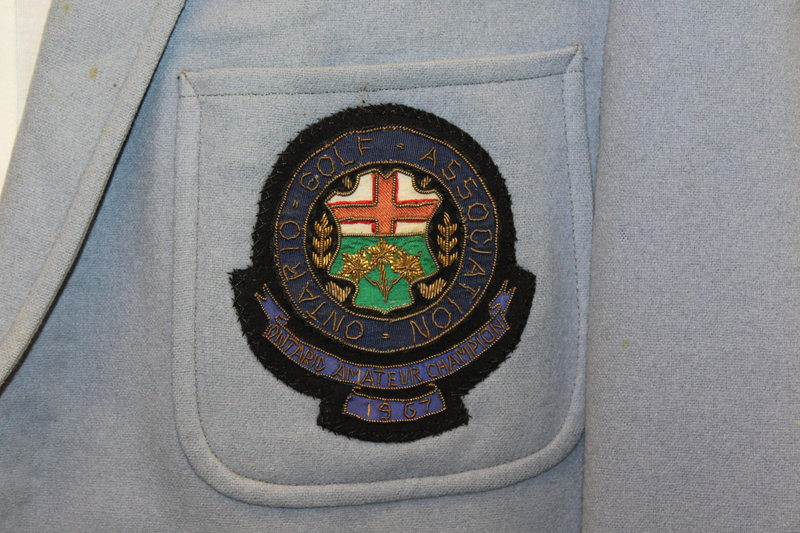 1967 was the first year they competed in stroke play format at the Ontario Amateur, and Campbell's first round 70 helped him earn the title at London Hunt Golf Club.